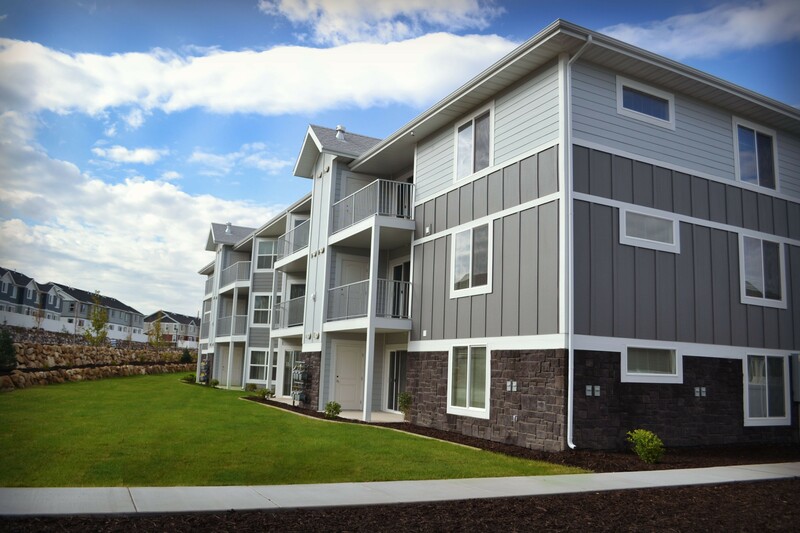 PROVO, Utah (Dec. 13, 2016) – Peak Capital Partners, a Utah-based apartment investment and management company, today announced it acquired Beacon Hill and Harmony Gardens, two apartment communities located in Utah. Beacon Hill is a 168-unit community offering two- to four-bedroom units in Bluffdale, Utah. Harmony Gardens is a 96-unit senior community with one- and two-bedroom units located in West Valley City. Both communities are near major transportation corridors, retail centers, and entertainment venues. Utah has one of the lowest unemployment rates in the nation and is attracting nationally recognized companies like Goldman Sachs, eBay, Fidelity, The Boeing Company, and Delta Airlines. Utah’s world-class ski resorts are within a short drive of each community. Amenities at Beacon Hill include a swimming pool, community clubhouse, fitness center, business center, pet park, covered parking, and high-speed Internet. All units are furnished with fully equipped kitchens featuring washer/dryer connections, air conditioning, oversized closets, and a patio or balcony, and granite countertops. Harmony Gardens offers residents a clubhouse, spa, sundeck, game tables, and an activity program for residents. Apartment amenities include cable TV, fully equipped kitchens, heating, and air conditioning.